March 12, 2019 in DPD News. This is amazing. 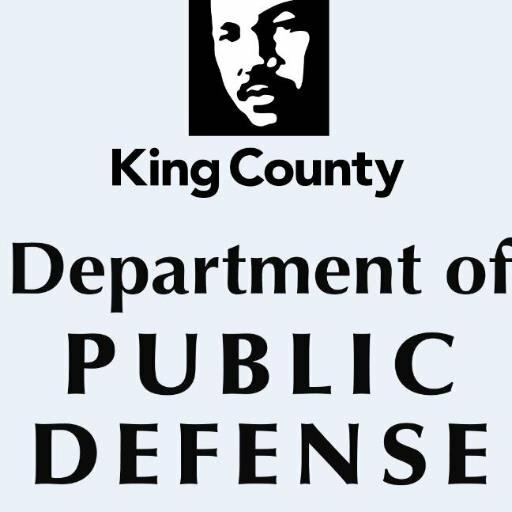 King county is way ahead of the surrounding counties in area of social justice. Thank you everyone that works here. Thanks for your comment, Raymond!